GMO Foods have been at the center of global controversy for years. Now, in a rare display of agreement, conservatives and liberals alike are all ruffled up by President Obama’s recent signing of the Monsanto Protection Act. The act, which was sneakily buried within the new U.S. budget bill, exempts biotech firms from the arm of judicial law, allowing companies like Monsanto to plant genetically modified crops (commonly known as GMOs, or genetically modified organisms). The Act is like a big kiss on the lips from Congress, stripping federal courts of the power to stop the production, growth, and sale of GMO seed crops, regardless of any concerns and criticism. GMOs have long drawn ire for a variety of ethical and safety reasons, especially concerning safety to the environment and to human health. Currently, the labeling of GMO foods has little to no regulation in the United States. 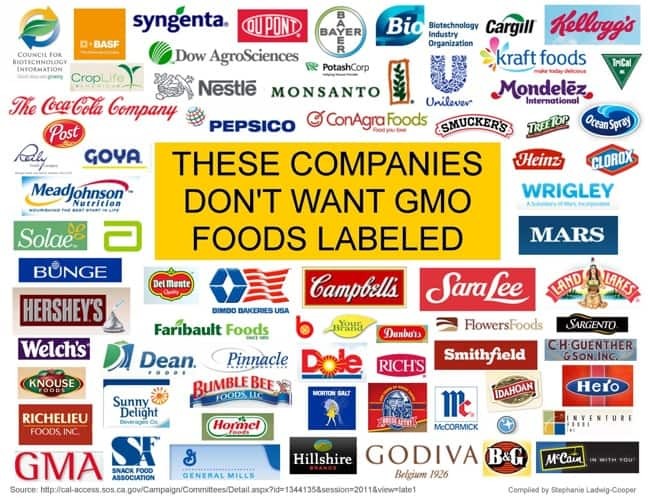 Last summer, major biotech companies spent millions of dollars lobbying against Prop 37, which would have required labeling of all foods made with genetically modified ingredients. Thanks to the defeat of that legislation, the USA is one of the few first-world countries where genetically modified foods don’t require labels. 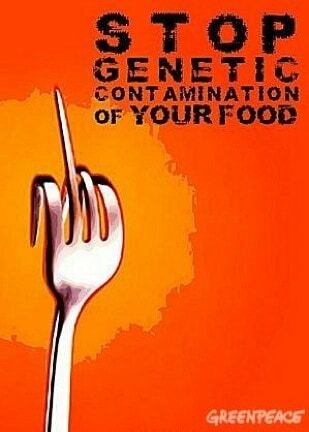 The ambiguousness surrounding GMO foods is merely a microcosm of the problems with food production in America. 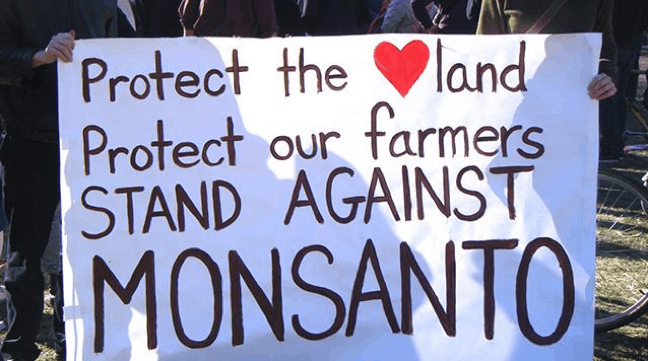 The signing of the Monsanto Protection Act is yet another roadblock to corporate transparency. Companies such as ConAgra and Nestlé have successfully lobbied Congress for years to promote their agenda in ways that fatten their own wallets, and it always happens at the expense of Americans’ health. And now, the legal system cannot stop these agricultural giants from using genetically modified products from Monsanto. 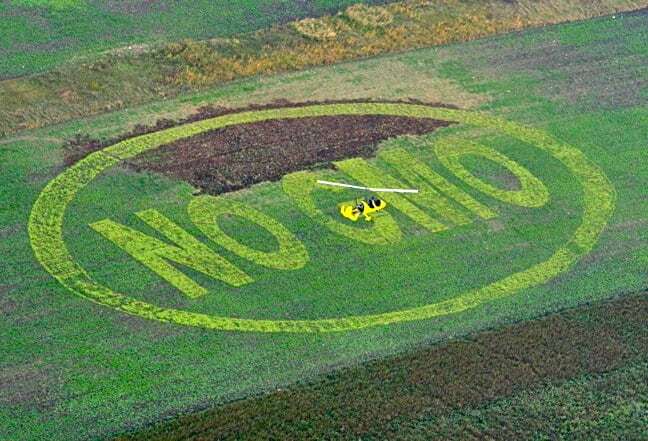 Why does everyone hate Monsanto? Because the company has created numerous products banned in several countries for their proven dangers, including Recombinant Bovine Growth Hormone (rBGH). Although rBGH increased milk production in cows, it also caused painful problems in the animals, and was banned in Europe and Canada because of the large amounts of puss/blood in rBGH milk (and a potential link to cancer). The company also invented Polychlorinated Biphenyl (PCB), a toxic chemical banned in the U.S. due to its high toxicity, but not before being dumped by the tons in rivers all over the country, causing persisting environmental damage . Monsanto also brought us DDT, the pesticide in Agent Orange, which famously burned the skin off of Vietnamese civilians. We here at Green Global Travel believe that you have a right to know what you’re putting into your body. It’s been scientifically proven that eating clean, locally-sourced, organically-grown foods are best for our health. The fewer ingredients, the better. “Eat all of your fruits and vegetables to grow up strong and healthy,” as your mom said when you were a kid, force-feeding yourself that last stalk of broccoli. But that simple rule is much harder to follow today. Prices on healthy, organic fruits and veggies remain higher than GMO foods. It’s easy to get excited when you see the American Heart Association’s stamp of approval on the side of a General Mills cereal box, because we’d rather eat the yummy, sugary, refined grains anyway. And if that stamp of approval is on the side of the box, then it must be good for you, right? But did you know that, for an annual fee, companies can pay for that nifty little AHA logo? Those scientific “studies” claiming the health benefits of a company’s food product are almost always funded by the company itself, and they emphasize the added calcium or Vitamin D while ignore the massive amounts of sugar contained within. It’s that kind of intentionally slippery communication with consumers that continually hampers American health and makes prevention—of obesity, diabetes, hypertension, cancer, you name it—borderline impossible. The fact that the Monsanto Protection Act was slipped into a budget bill surreptitiously is yet another example of how incestuous the relationship between Congress and the food production truly is. INTERVIEW: Is Will Harris’ White Oak Pastures the Future of Sustainable Farming? Green Global Travel is an ecotourism, nature/wildlife conservation & cultural preservation website focused on encouraging people to travel more adventurously, consciously and sustainably. manager/videographer), the site has been named Best Specialist Travel Blog by TBU and was highlighted among the best travel writing on the web by National Geographic's Intelligent Travel. Other awards we've won include Best Feature from both the Caribbean Tourism Organization and the Magazine Association of the Southeast.